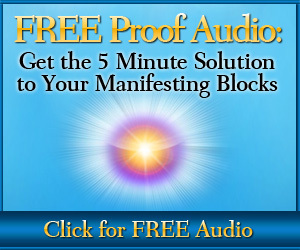 This audio will help change your beliefs so you can achieve your goals easier and quicker. Feel unstoppable and capable of achieving anything. Simply listen to the audio as you fall asleep. 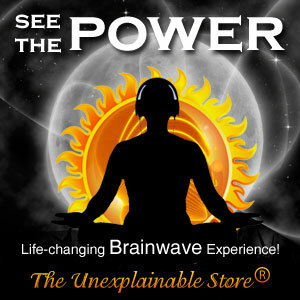 The audio uses hypnosis or brainwave entrainment to help you feel so relaxed. As you drift off to sleep, the audio will communicate with your subconscious mind and pre-program your dreams, helping you to materialize your goals quickly. 1. Continued focus increases the rate of mental manifestation. Mental manifestation occurs within an overall system of manifestation which structures your mind in a specific way. To have a continued focus to your goal, is increasing the focus internally within your own mind, to therefore fundamentally change how your mind communicates within itself. This change in communication is shown by a straight passage between your conscious, subconscious and unconscious minds. Any thought which you have and any focus and drive you have towards your goal at this level of focus, is charged with intent and manifestation power. Therefore, the more focus you have towards your goals, the greater will be the connection to the unconscious mind, thus increasing the number of mental manifestations you have. This is the precursor to the physical manifestations which will soon follow. 2. Continued mental focus is a mind digging device. This is the same point as above, but stated a different way. Focus allows you to increase the connections within the depths of your own mind, such that deep and natural mental resources can aid you in your manifestation efforts. 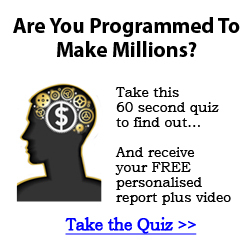 This is through a large increase in intuition, creativity, ideas and awareness towards your goal (i.e. mental manifestation). 3. Mental focus requires you to detach from your goal. Instead, you should focus your attention on the immediate things you must do to reach your goals. Detachment allows your focus to connect deeper into the unconscious mind. 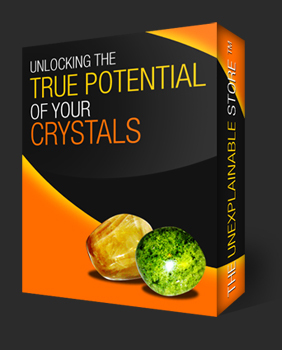 This will allow you to harness the true power of your mind, and maximize the quality and relevance of your mental manifestations as a precursor to the physical.